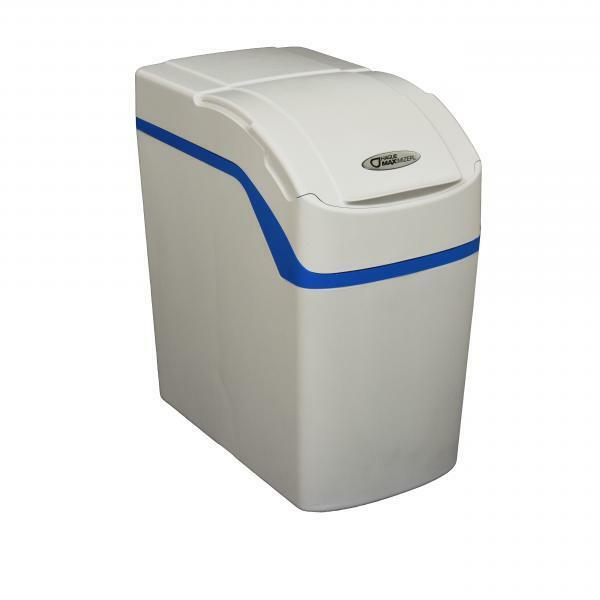 This is our most popular compact domestic water softener of class leading performance and packed with features. From our computerized solid-state control to our exclusive directional flow screens, only the most advanced manufacturing processes and materials have been used to build the Hague Maximizer 410. SYSTEM CONTROLLER. Operates in three languages and retains cycle settings indefinitely, even through power outages. The time of day setting remains in memory for up to seven days without power. WHOLE HOUSE, BUILT-IN, SELF CLEANING FILTER. Filters dirt and sediment down to 20 microns – smaller than the human eye can see. Plus, there’s never any cartridges to change and no maintenance is required. SAFETY SHUT-OFF SYSTEM. To help prevent the possibility of any overflows, Hague Maximizer 410 features a safety shutoff – just the kind of detail you would expect from Hague. FINE MESH RESIN. 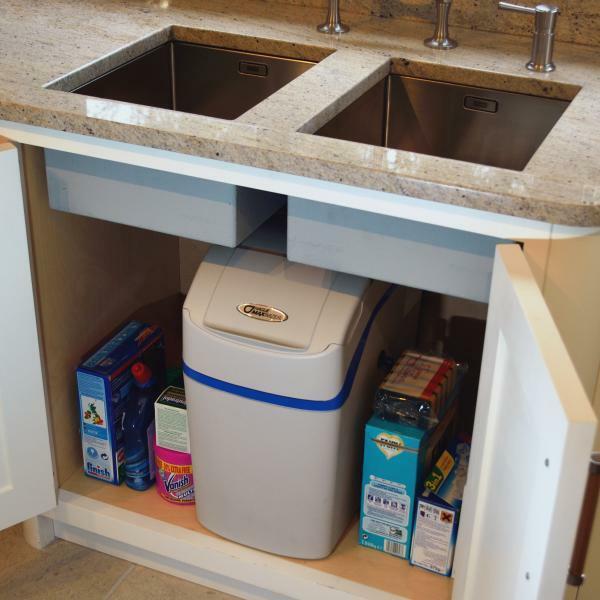 Our patented mineral tank with its screened distributor system allows us to pack more resin in the tank and backwash our unit with clean soft water, therefore eliminating the need for a second mineral tank. 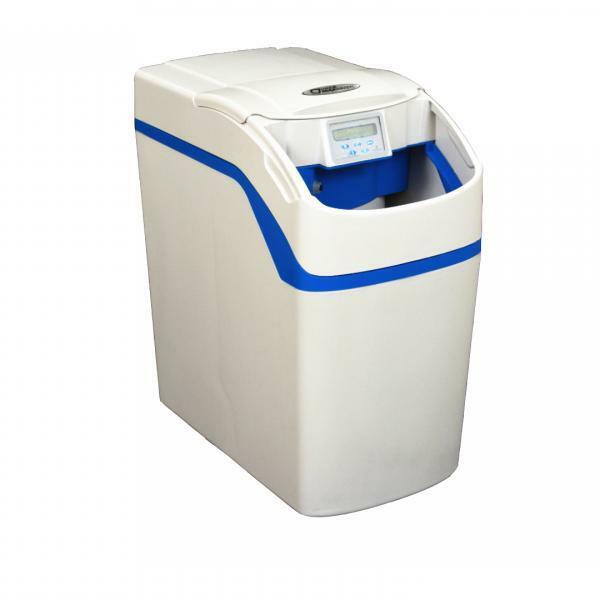 Start enjoying the benefits of soft water! Contact us today to learn more about the Hague Maximizer 410.